Conservation never looked so cool! 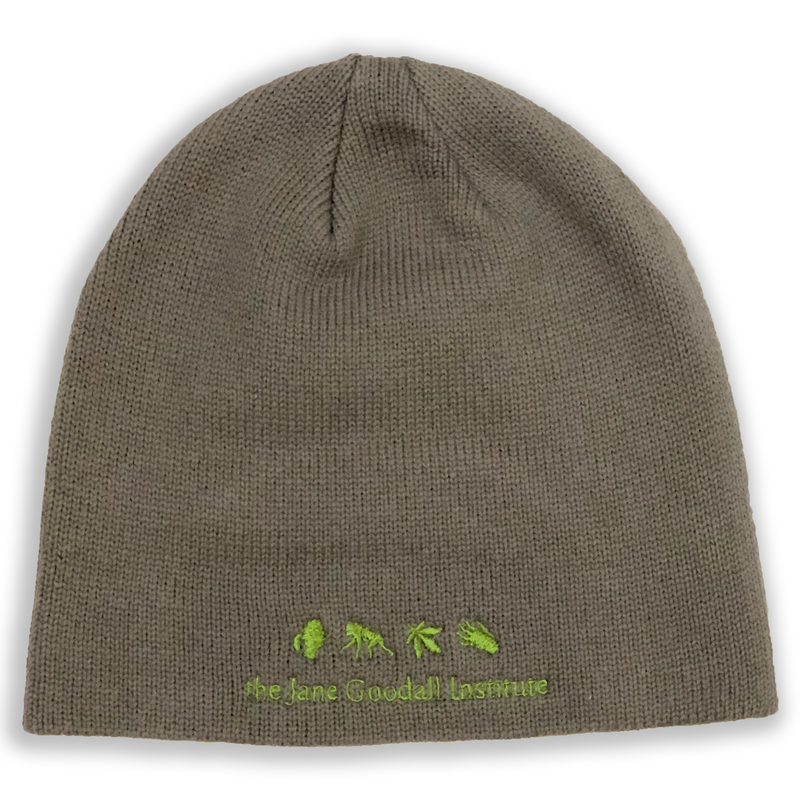 Make your love of the Jane Goodall Institute and Dr. Jane Goodall known with this exclusive JGI beanie. When you purchase this item, you'll be directly supporting the Jane Goodall Institute in our efforts to protect chimpanzees and other species along with their habitats, while improving the lives of people and growing the next generation of Jane Goodalls through Roots & Shoots.